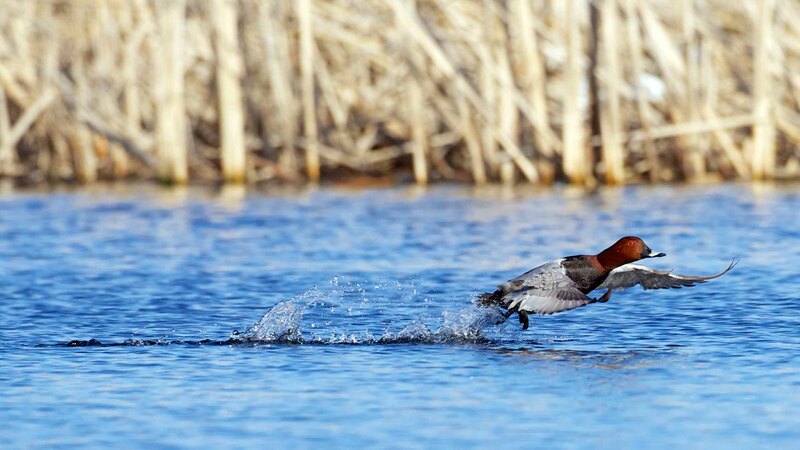 Common Pochard. Suomenoja, Espoo, Finland. This entry was posted on May 7, 2013 by Risto. It was filed under Birds and was tagged with 500/4, canon eos 1d x, finland, My blogs and photo gallery, nature, photography. I find it hard to capture that splash of water when a duck lifts off the water surface.